Gulf Air has moved its Cairo operations to Terminal 2 at Cairo International Airport. 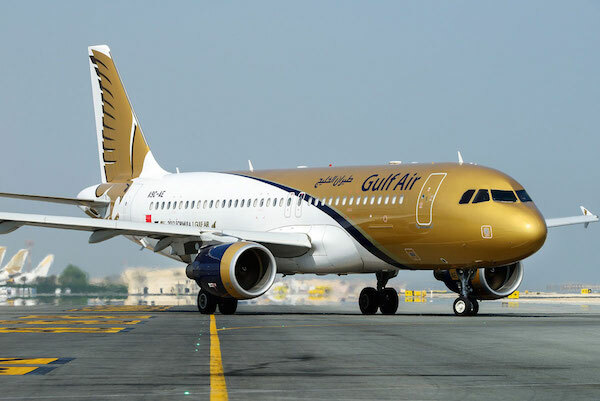 All Gulf Air flights between Bahrain and Cairo – a total of two scheduled flights each day – will arrive and depart from Terminal 2. Gulf Air chief executive Officer Maher Salman Al Musallam said: “We are delighted to commence operations to and from Cairo International Airport’s recently-opened Terminal 2 – further facilitating and enhancing passenger movement and comforts on the ground. “All passengers traveling by Gulf Air can now enjoy a modern, efficient and passenger-friendly facility in Terminal 2. Operating to the Arab Republic of Egypt since 1974, Gulf Air’s multiple daily flights allow for seamless same-day movement between Bahrain and Cairo while offering passengers excellent onward connectivity, via Bahrain International Airport, to and from key destinations in the GCC region, Indian Sub-continent, and Europe.